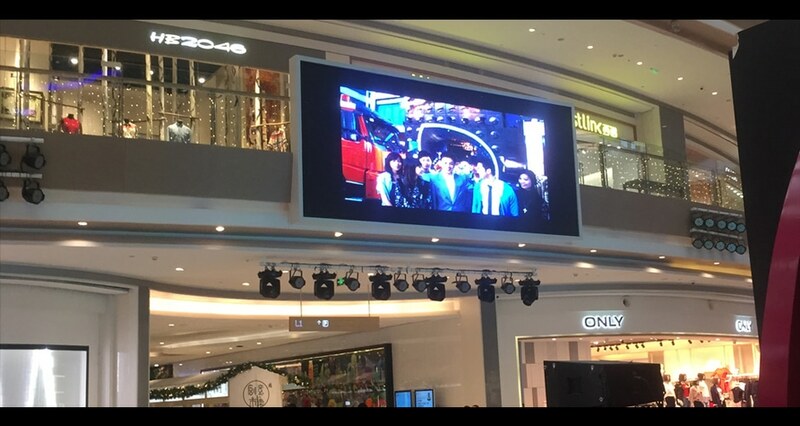 HD Video Screen is the best in the advanced multipurpose digital technology solution, conveying impactful promotions in stores as well as shopping centers. 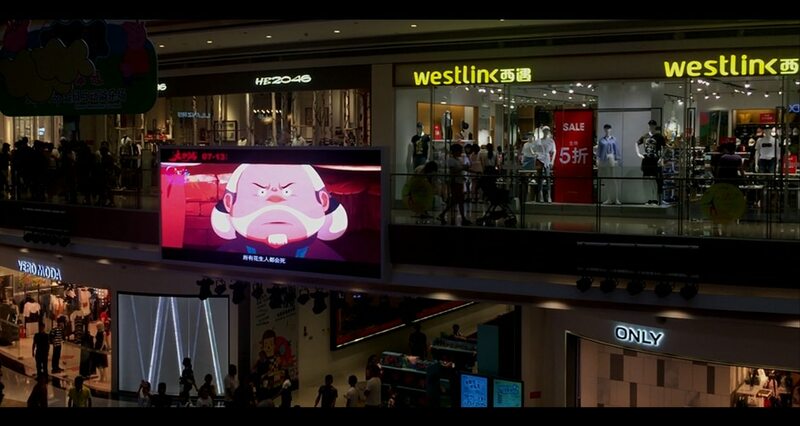 They engage, charm and apprise customers while changing a common static area into a fun, immersive experience. 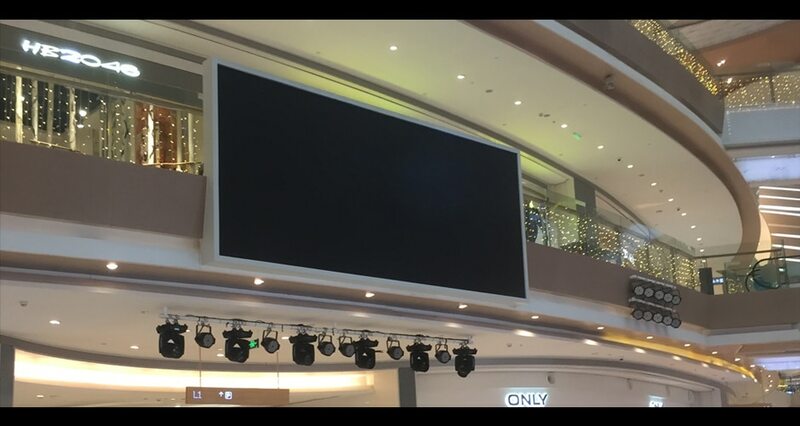 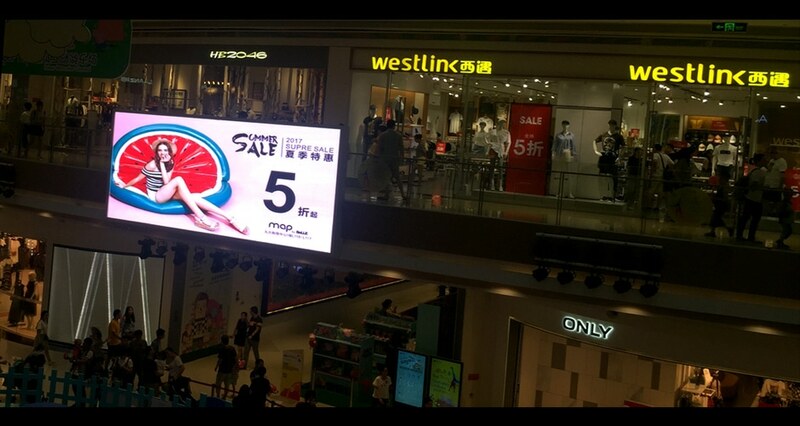 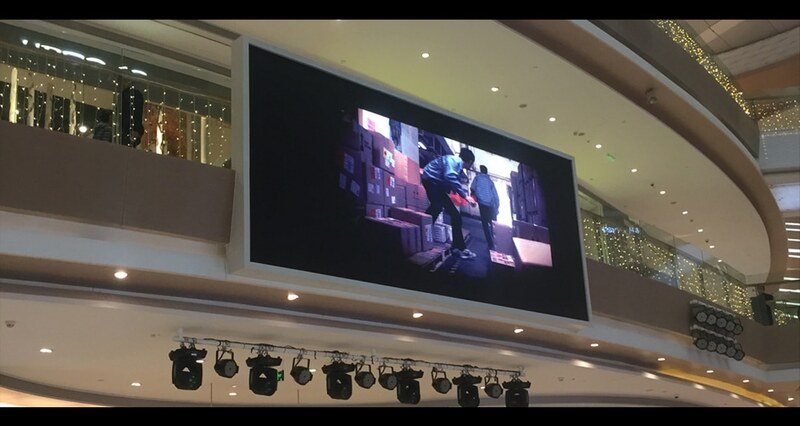 HD Video Screen is exceedingly successful in shopping centers, they help attract clients and improve high-traffic places with live screen programming and the most recent store offers, items, and brands utilizing any pictures or videos. 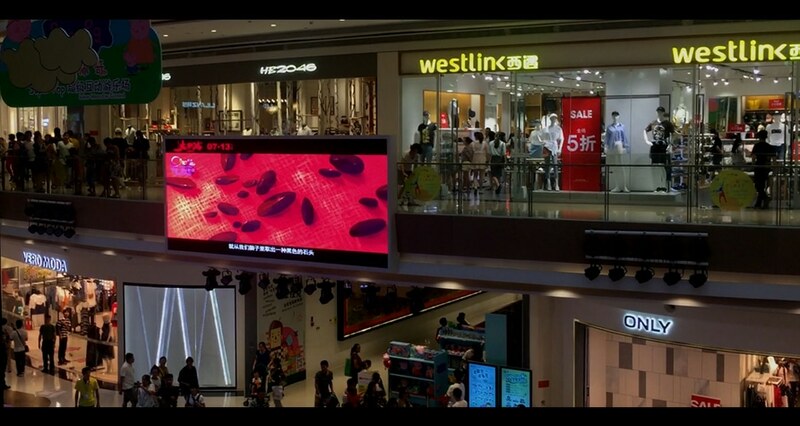 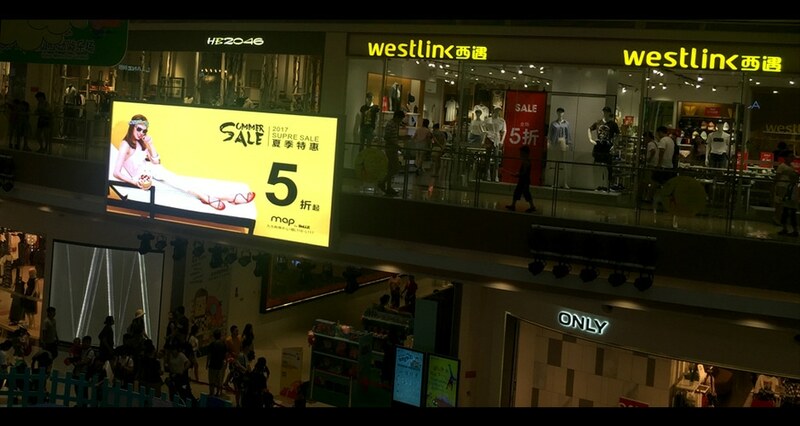 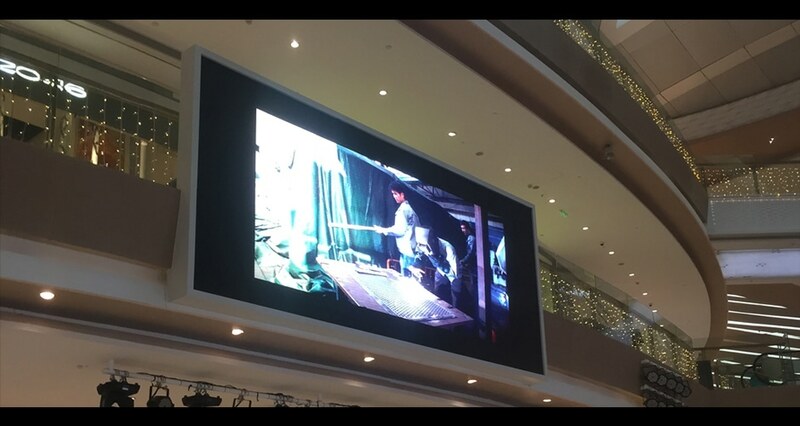 3Cinno has a competitive edge with regards to putting out this innovative HD Video Screen in retail locations, not only does the LED display show delicate pictures and give a mesmerize and fascinating experience.